Abuse Archives - Page 3 of 22 - SABC News - Breaking news, special reports, world, business, sport coverage of all South African current events. Africa's news leader. 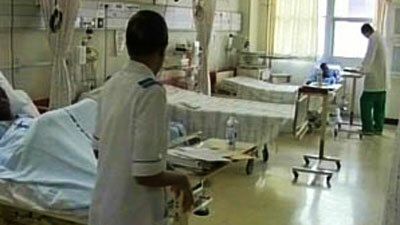 Allegations of abuse, assault and exploitation levelled against the Durban and Coastal Mental Health Home, being investigated. 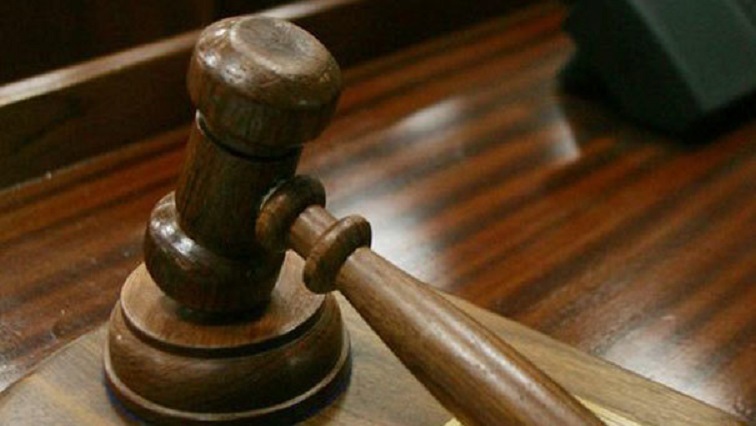 The man accused of the murder of his girlfriend’s three-year-old son is expected to undergo re-examination in the High Court in Johannesburg on Tuesday. 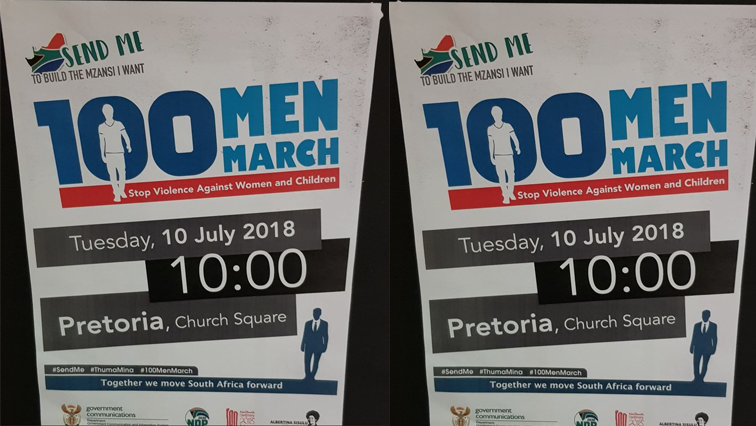 Government calls on all men to join the #100MenMarch on Tuesday in Pretoria and boldly declare that violence against women and children will not be tolerated. 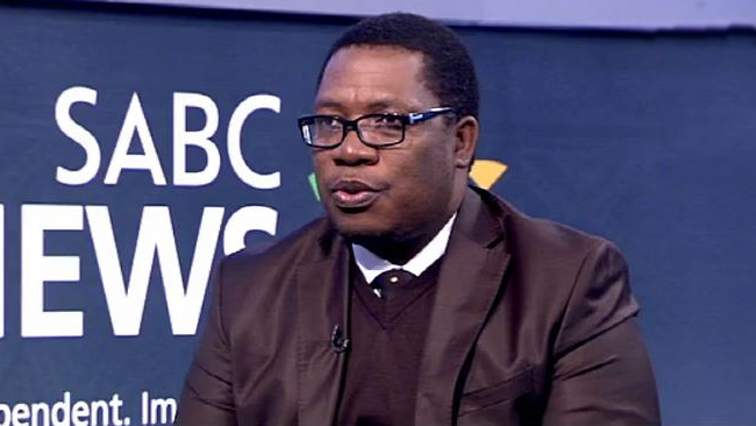 The Gauteng MEC of Education, Panyaza Lesufi says in 2017 the Gauteng Department of Education received 175 complaints of physical assault of pupils by teachers.